2.5 Acres vacant land; property has gentle slope. 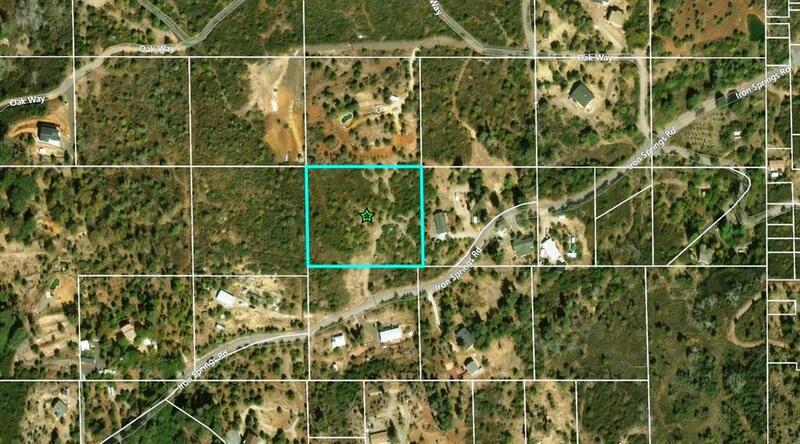 Per seller there is an artesian well on the property (shared with adjoining owner). Quiet Community. Listing provided courtesy of Steve Welty & Associates. Listing information © 2019 San Diego MLS, Inc.